The winter months can be hard on the skin. However, I find my hands and cuticles take the biggest beating. One day of not following my routine and my hands go from healthy to dry and cracked. 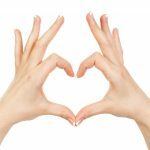 I have several products that I have fallen in love with that assist me with keeping my hands looking healthy throughout the winter. One of the toughest area on my hand to keep healthy during the winter are my cuticles. For years I have tried numerous products claiming to help keep them soft with little success. 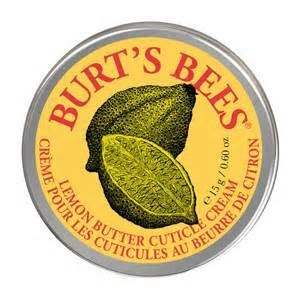 Then I discovered my holy grail, Burt’s Bees Lemon Butter Cuticle Cream (Approximately $7.00) I stumbled upon it in a sample set at Walmart when I was looking for a new hand cream. The first time I tried it I felt a difference in my cuticles. Within a week, they were no longer dry and tough to manage. The best part was my cuticles weren’t cracking anymore. If you have ever had this happen, it can be painful and a bit bloody. Once my cuticle split, it took weeks to get it back into shape. As long as I keep using this product on a regular basis, I no longer have this issue. On a side note: the cream smells great, is made from 100% natural products and is cruelty-free. I stumbled upon this product by accident while in Ulta (Approximately $15.00). 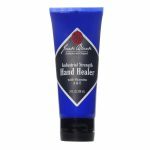 I am always looking for new creams to help keep my hands from drying out and cracking in the winter. I tried it out in the store and held onto the bottle while I wandered around the store. It made my hands feel soft without getting them all greasy. I loved the smell but I wasn’t sure about the price tag that came with it. I decided to splurge and invest in it. I was hoping that it would make my hands look and feel as great without a greasy residue. The results were amazing. I used a small amount everyday and my hands are soft. This product did not leave a greasy film on my hands. It absorbed right into the skin. 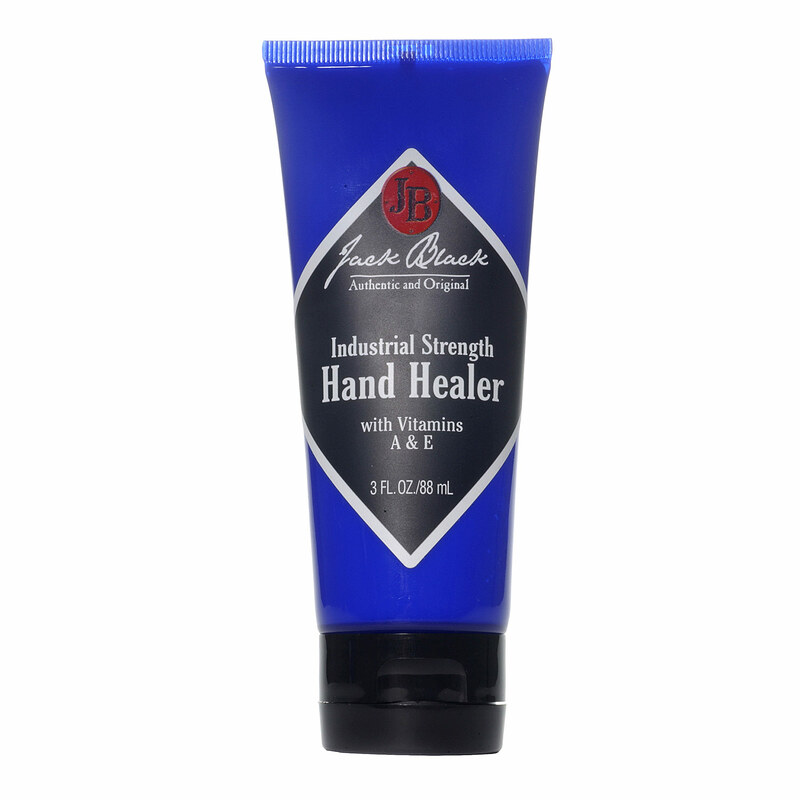 I found that if I use it on a regular basis, I only need a small amount to keep my hands looking and feeling great. 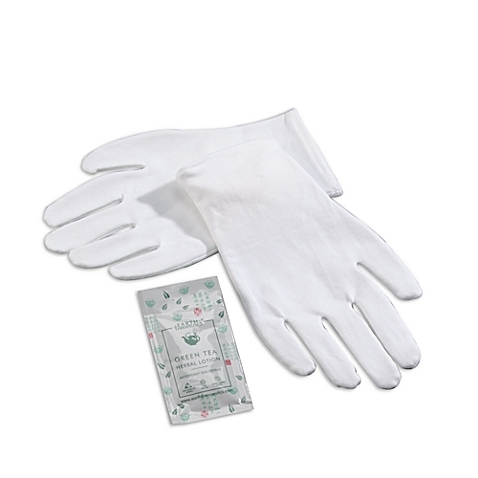 My next favorite tools for my hands is the Moisturizing Gloves. I purchased mine at Bed, Bath and Beyond (Approximately $7.00). I use these when I want to add a bit more moisturizer to hand, like after a day of hiking in colder temperatures. I will add more than the usual dollop of moisturizer on my hands and place them into the gloves. I then attempt to sit quietly as my hands soak up the extra lotion. To help I will put my feet in their spa socks and a moisturizing mask on my face. I will do this about once or twice a month, unless I have gone camping or hiking. Then I may do it a few more times. 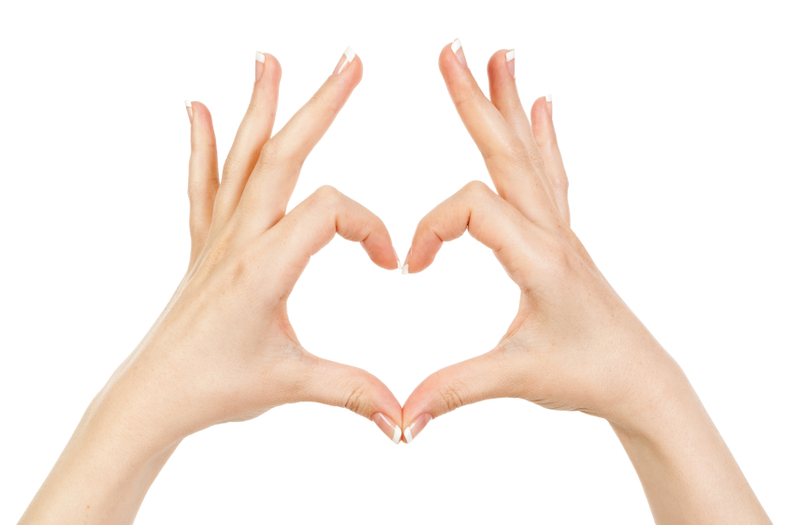 Especially during the colder months, I have to stick to my routine if I want to keep my hands happy and healthy. What products work for you? Please share your experiences and preferred moisturizers below in the comment section.